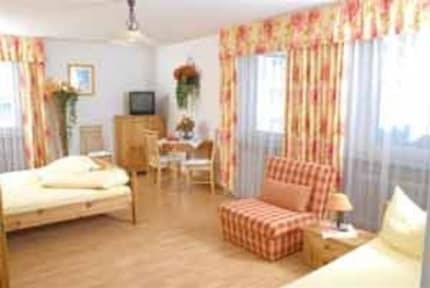 Hotel Monaco i München, Tyskland: Reservér nu! The spacious, modern guestrooms are decorated for comfort, some rooms with private shower/WC, TV/radio, direct-dial telephone and writing desk and some rooms with sharing bath. You will feel at home the moment you arrive. We encourage you to take a look at our great breakfast buffet, ( 11.00 € per person/day) it is the perfect start for the day. If you need a glutenfree breakfast, please just let us know. Our 40-bed hotel offers single, twin and triple rooms. The reception (on the fifth floor) can be reached by elevator. 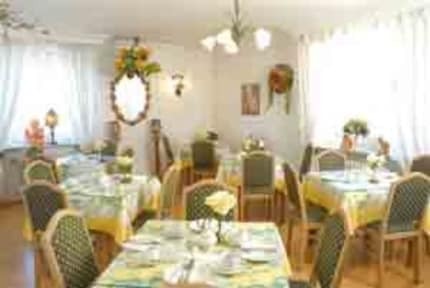 You will experience friendly, personal service in this family operated hotel in the heart of Munich.